San Diego TFC Lions Club with 13 other Lions Clubs in San Diego, CA (La Jolla Presidents, San Diego Agape, San Diego Classic, San Diego Cosmopolitan, San Diego County Metropolitan, San Diego Delta, San Diego Elite, San Diego Executive, San Diego Forever, San Diego Majestic, San Diego Pathfinders, San Diego Premier, and San Diego Rancho Bernardo) are raising money to purchase a Mobile Unit to provide Vision Screening to children locally. 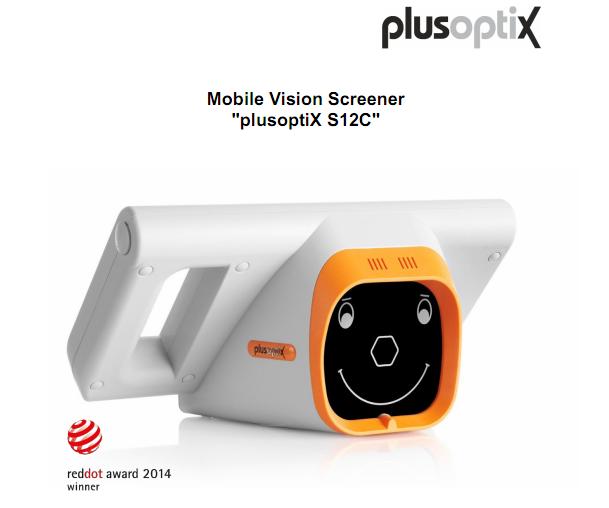 The use of our two portable Plusoptix vision screening machines could be maximized by having a mobile unit so that we can go to our target clientile, in schools, parks, events, and other places - we go to them rather than them coming to us, and we do this for FREE. The screening cannot be performed in an open space and requires there be minimal lighting in the surroundings. Sometimes an indoor facility is not available to provide the proper conditions for the machines to work optimally. 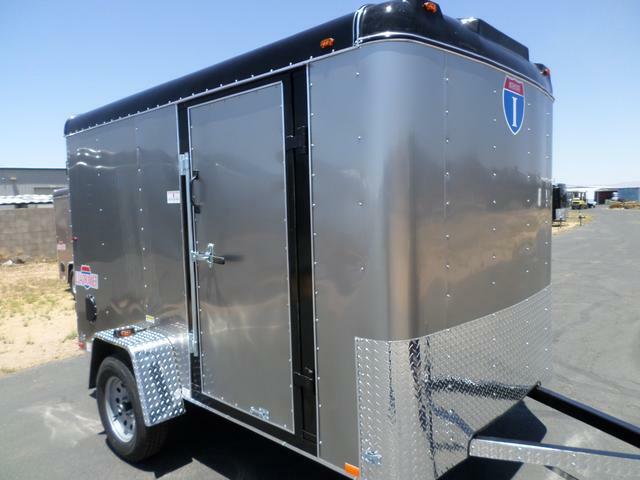 The trailer posted above is a 6' X 10' enclosed trailer. 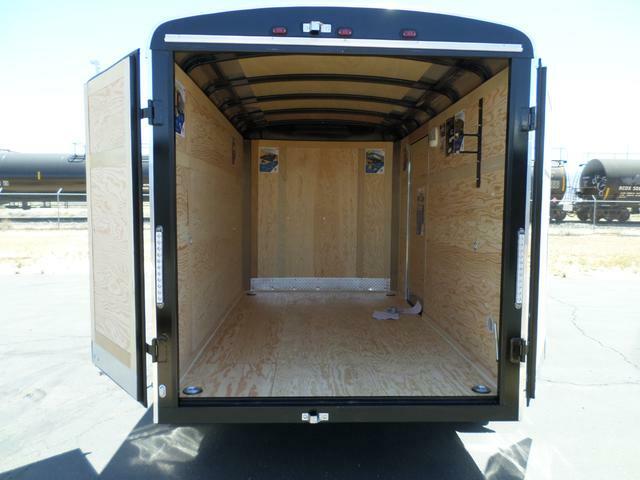 We will get two windows and an overhead vent installed after purchasing the unit. We need your help to raise $5,000.00 to get our services to those who need it most. Please click the "DONATE" button below and send us your donation. Any amount will help. Use your credit card or Pay Pal account. Thank you very much. "We will delete this request once we met our goal"